IMCS-2100- is a lab scale induction melting & casting system which is capable of melting / casting various metal alloys up to 1000 g ( Fe as reference) at Max. 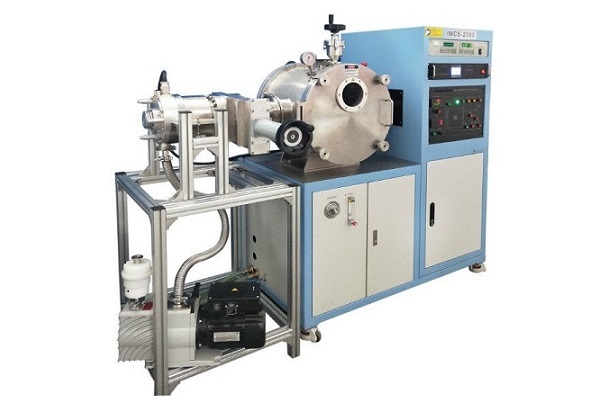 2100ºC under high -vacuum ( 10-6 Torr) or inert gas environment. Input Voltage: 208 - 240V AC, three phases. Built-in Quartz window ( 120 mm dia ) for observation. Built-in charger adding port, which allows more sample can be added during melting. Customized casting mold is available upon request at extra cost. The furnace can fill inert gas up to 0.5 Bar. Induction Coil: 60 mm ID x 80 mm Height, including one. 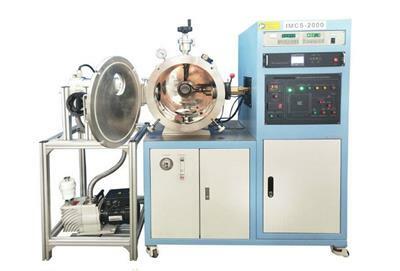 K type T/C -- 1200ºC Max. 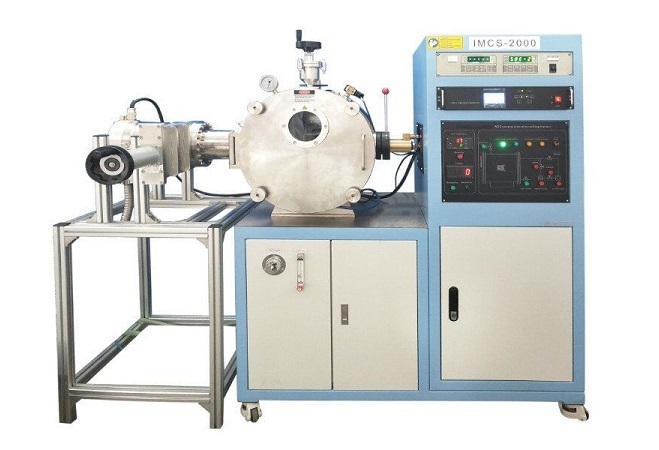 C type T/C - - 1800ºC Max. 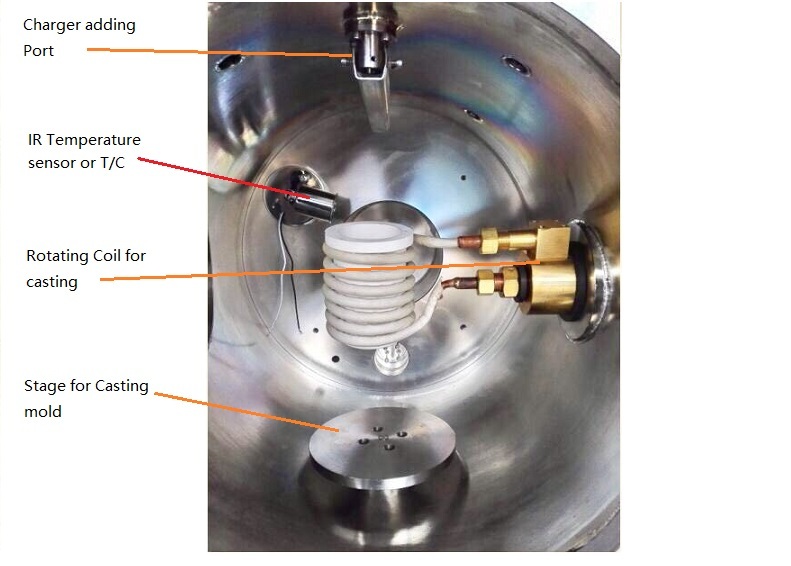 IR optical temperature sensor: 2000ºC Max. 58 L/minute recirculating water chiller.